We are a small friendly construction company based in Dayton Ohio. We concentrate on customer needs and quality home improvement services. 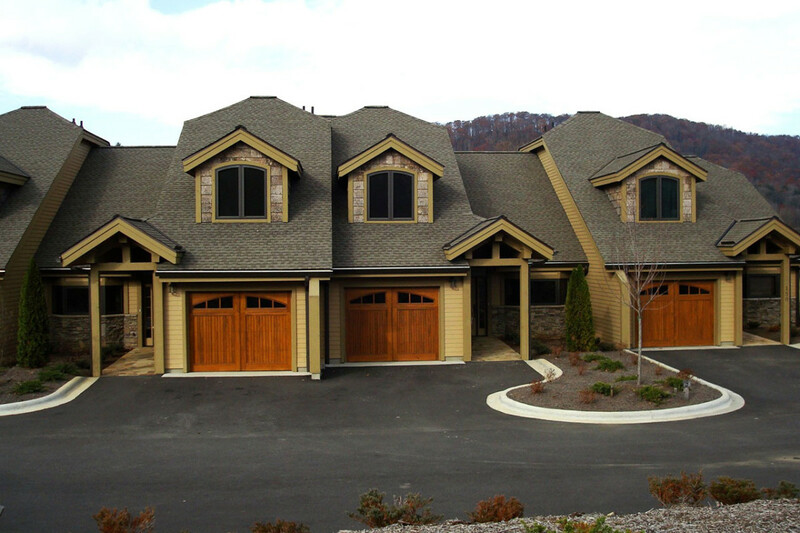 We can handle small residential to large commercial jobs. 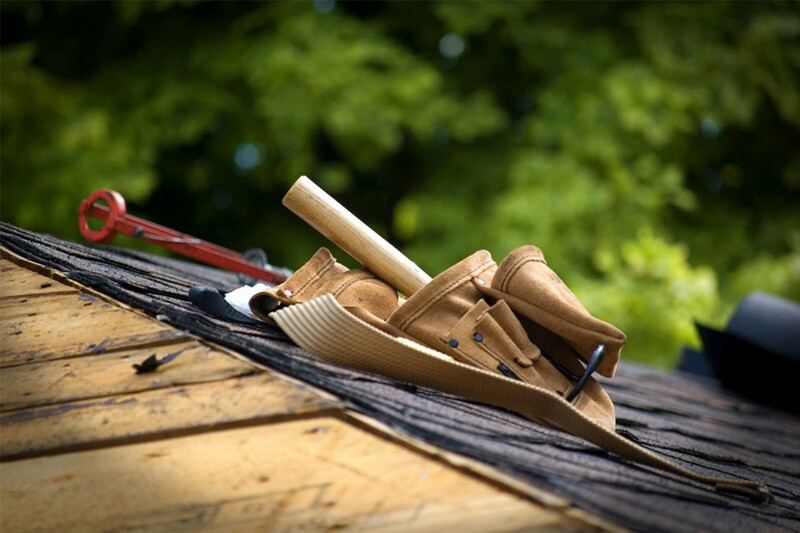 Superior Home Improvement offers affordable services and financing is available. We have been in business since 2001 and are proud of our A+ rating with the Better Business Bureau. We are fully insured and ready to send a representative out to your home for a free estimate today! 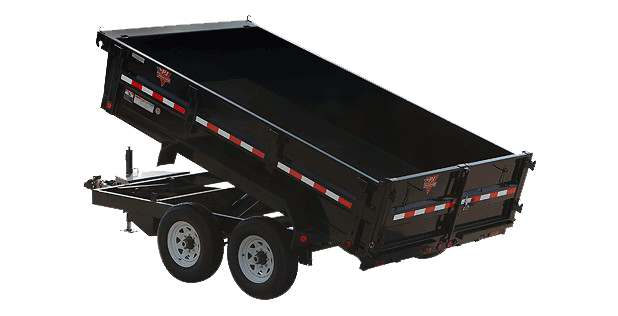 We have dump trailers for rent which can be used for household or construction debris. If you have questions about trailers or are in need to a trailer please call 1-937-689-7277 or message us here. Save 3% on your project by leaving reviews. 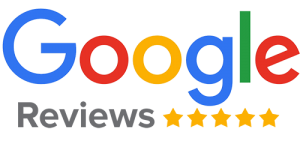 Please leave 3 reviews below & notify your project representative.